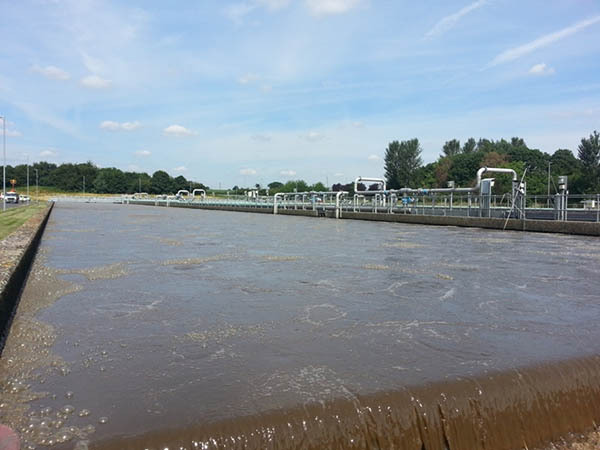 With the increasing cost of trade effluent discharge to sewer and increasing regulatory control of final effluent discharges, undertaking a flow and load survey of existing wastewater effluent streams can result in significant cost benefits. Wastewater Management Ltd. undertakes flow and load surveys, supplying automatic sampling equipment and non intrusive data logging flow meters. Utilising in-house laboratory services accurate measurement can be taken of parameters such as hydraulic flow, COD, BOD, suspended solids, and ammonia. Together with site specific parameters, these measurements can be used to provide a full picture of the contents of the waste stream and also any loss of product. This information can assist in the operation of existing effluent treatment plants, and can be used to design new treatment methods if required. Flow and load survey data can also be used to reduce trade effluent costs calculated using the Mogden Formula.